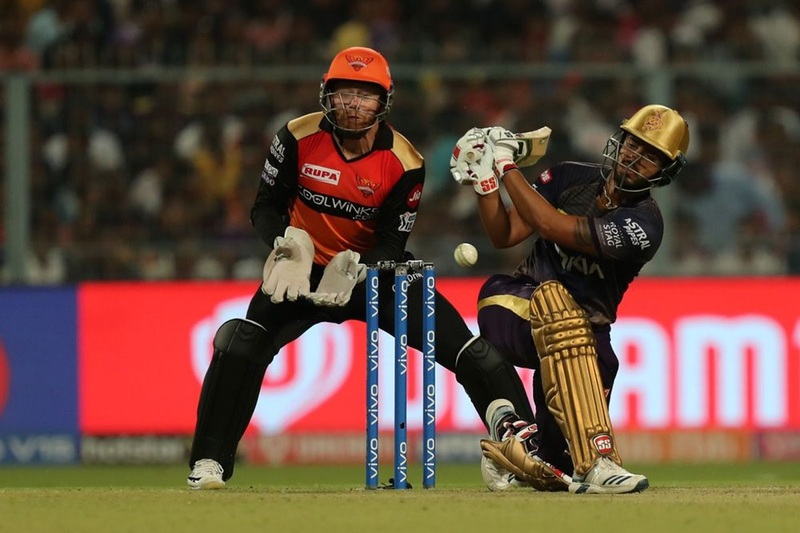 KKR vs SRH T20: Kolkata vs Hyderabad: Kolkata Knight Riders have done IPL 12 with an inaugural victory, Kolkata has won Sunday's win by defeating Sunrisers Hyderabad in the Eden Gardens by six wickets. Everyone in the team of Sunrisers Hyderabad will be seen on Warner, who has returned after a one year ban with ball tampering. Team mentor VVS Laxman believes that Warner is completely fit and excited about the league. Apart from Warner and Williamson, the team of Hyderabad will be expected to do well with batsmen like Martin Guptill, Manish Pandey and Yusuf Pathan. 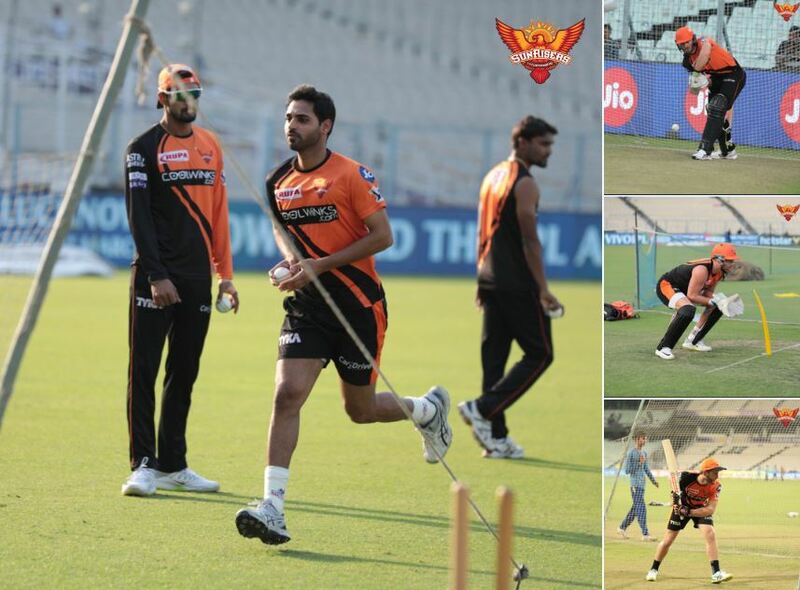 However, the team will miss the shortfall of opener Shikhar Dhawan, who has now gone to the Delhi Capitals team. 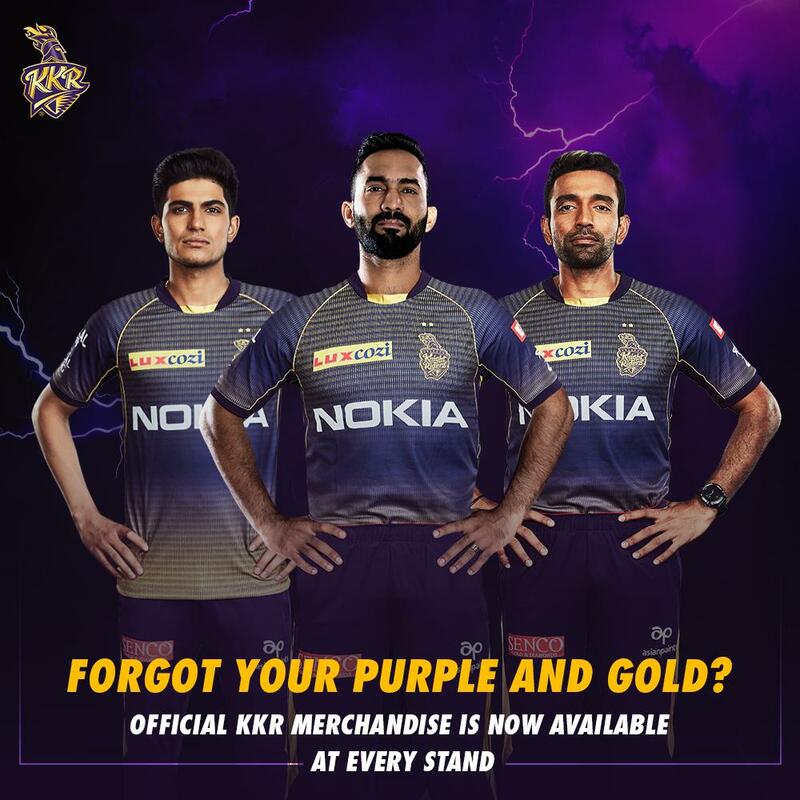 All-rounder Shakib Al Hasan, Mohammad Nabi and Vijay Shankar are also ready to give the team strength in all departments. The bowling responsibility will be on the shoulder of bowlers like Rashid Khan, Billy Stanleyk, Bhuvaneshwar Kumar, Khalil Ahmed, Siddharth Kaul and Basil Thampi. Kolkata have experienced spin bowlers like Sunil Narine, Kuldeep Yadav, Piyush Chawla and Kesi Cariappa in bowling. In the last season, Kolkata's fast bowling was a little weak. However, chief coach Jacques Kallis believes that he has more options this time. This season, the team will feel the shortage of Shivam Mavi and South African fast bowler Enrique Nortge, who have been injured. In the batting, there are explosive batsmen like Chris Lynn, Robin Uthappa, Andre Russell, Dinesh Karthik and Carlos Brathwaite, who have hosted the Kolkata team. Team assistant coach Simon Katich believes that he has the best batting order.